Photograph of Newcastle Quayside. The large scale regeneration of the Quayside has replaced former shipping industries with new office developments, bars, restaurants and nightclubs. 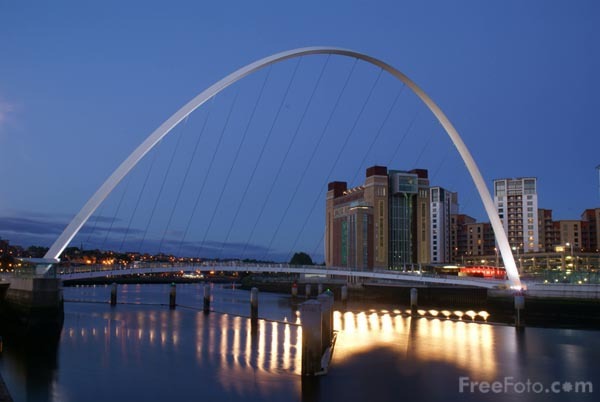 VIEW: More images from the category Newcastle Quayside or around the same time .